← With EARTH FLIGHT USA less than a week away, a few news updates. 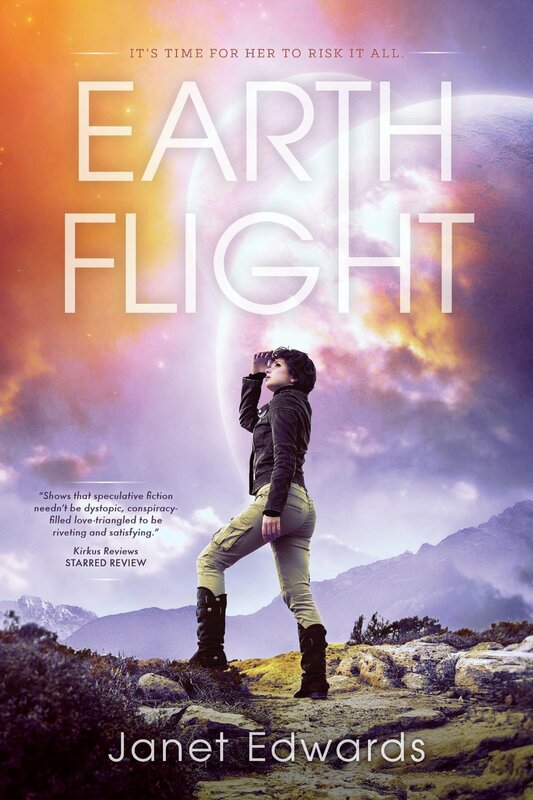 EARTH FLIGHT is out in the USA today from Pyr! The final part of the Earth Girl trilogy, EARTH FLIGHT, is out in the USA now from Pyr. Jarra has finally portalled into Earth America Transit 1. People worldwide can now read all three books of the Earth Girl trilogy as well as the Earth and Fire novella and the Earth 2788 short story collection. Sign up for my newsletter to get email updates when there are new releases. This entry was posted in Uncategorized and tagged Earth Flight News, New Publications, News, USA News. Bookmark the permalink.